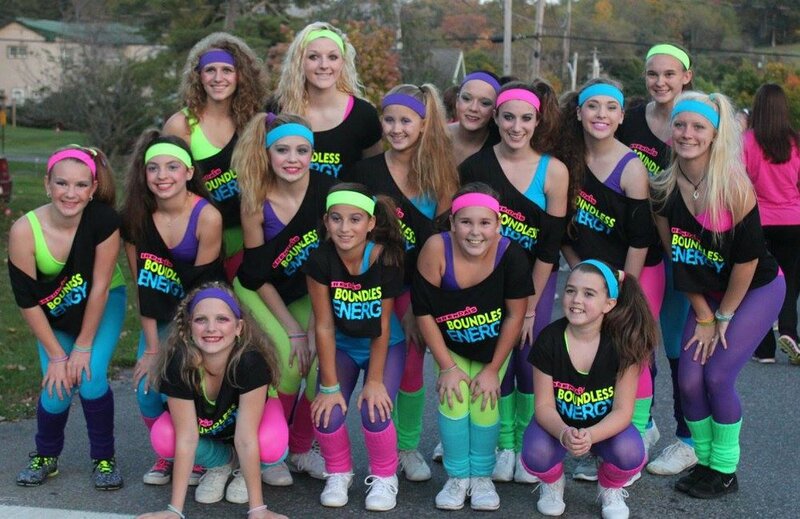 Boundless Energy is a dance group perfect for girls ages 8-18, who want to explore life, and dance experiences from unique travel and performance opportunities. This group is for serious dancers/ athletes who enjoy intense physical training and frequent practices. Members of this group are chosen from a tryout, audition and/or may be appointed at the director's discretion. Parents, this is a family affair and your support will be needed with expenses, fundraising, practice schedules, travel and performances. Boundless Energy travels every two years allowing time for fundraising and elite performance preparation. The growth our dancers receive from this program is outstanding. This is an investment of energy, time and money and these factors need to be strongly considered before embarking on this dance journey. 2018-19 is a non travel year and we will be adding new members to our team. A complete packet of information is given at our workshop/tryouts. Sportaerobics is a signature program at BBS since 1984. This program has provided an amazing body of work from being inducted into the Mickey Mouse Club Hall of Fame, in 1989, to winning a Gold Medal at the Youth Sportaerobics World Championships. The dancers on Boundless Energy are reaping the benefits of the high standards and experience of previous dancers. 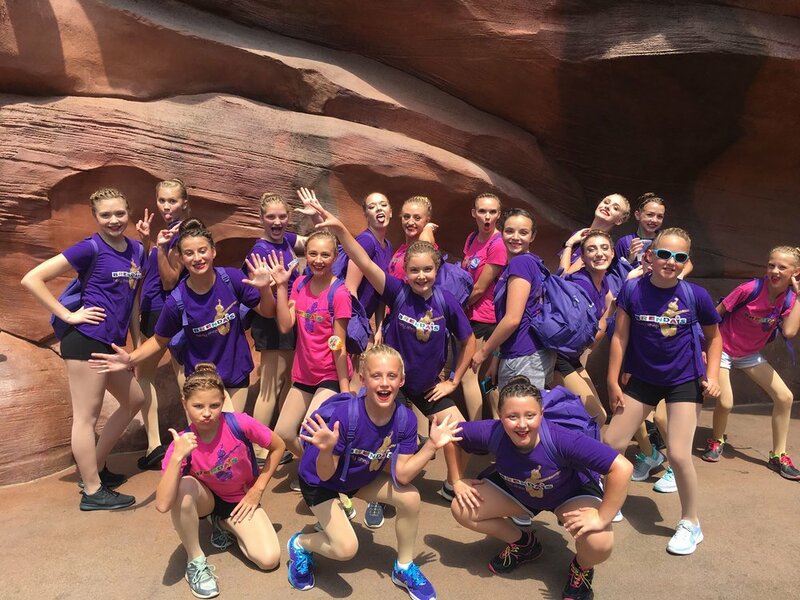 After a decade of competitive Sportaerobics, BBS was excited to find Dance the Magic for our Boundless Energy teams to explore. This organization offers unique dance and life experiences. We have danced two times on Broadway and Disneyland. 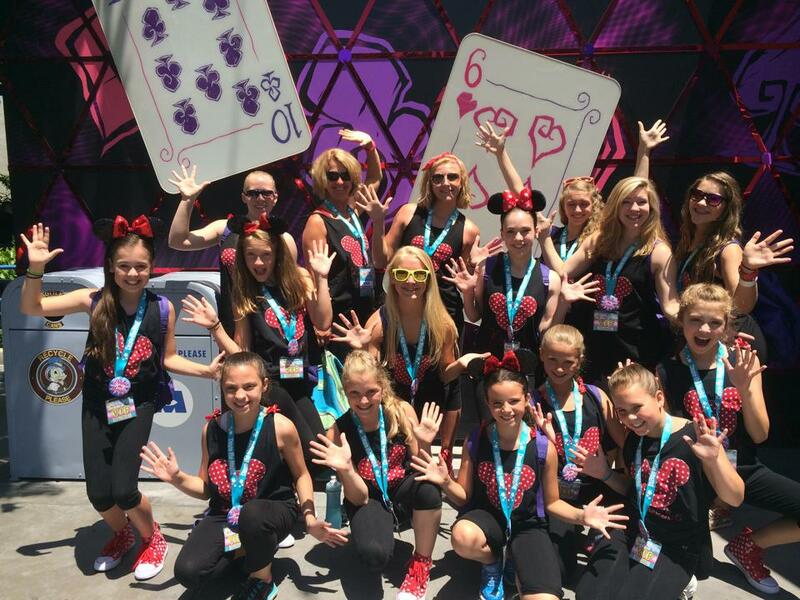 The team has attended workshops taught by a Rockette dancer, and leading dance professionals at Disney. The balance between a dance/performance and vacation memories for the family are a perfect blend. Our next trip is planned for 2020, at Disneyworld in Orlando.